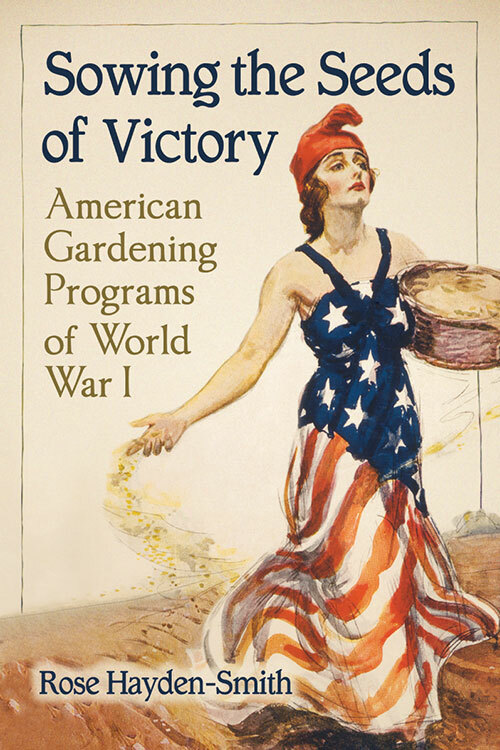 I just finished reading Rose Hayden-Smith’s new book Sowing the Seeds of Victory: American Gardening Programs of World War I. The book discusses the campaigns of World War I and then World War II to encourage people to grow vegetables and thus help the War effort. The Victory Garden became the enduring symbol of the advertising campaign from the United States Government. Hayden-Smith discusses the changes in advertising at the beginning of the twentieth century and how such new advertising enabled the Government’s gardening movement to sweep the country to help the War effort. 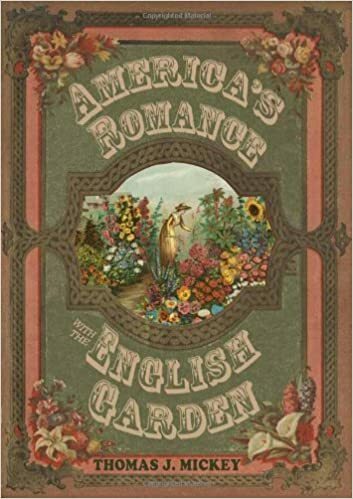 The seed and nursery industries of that time employed colorful lithographs on their covers, especially after 1880. 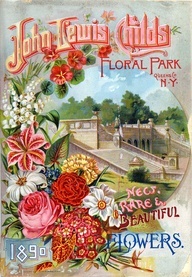 When seedsman John Lewis Childs from Floral Park, New York sent out his catalog in 1875, he distributed 7,500 copies to his customers. In 1895, with a colorful lithograph cover, he mailed out 1,500,000. That time was the height of the colorful advertising that Hayden-Smith discusses. 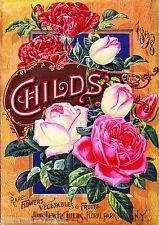 Here are two of the Childs Company catalogs from the 1890s [below]. 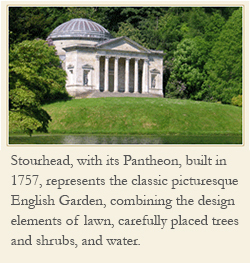 Thus the change in the use of color in advertising, along with the invention of modern advertising, swept along the garden industry as it did other businesses and organizations of that time period. Marketing, advertising, and public relations changed the way people received information about products and services. No longer would simple information be enough. The new mass media demanded color that became an integral part of a persuasive message to impact an audience .